The Europe 2020 strategy was launched in March 2010 as the EU's strategy for promoting smart, sustainable and inclusive growth. It aims to achieve a knowledge-based, competitive European economy while preserving the EU's social market economy model and improving resource efficiency. It was thus conceived as a partnership between the EU and its Member States driven by the promotion of growth and jobs. After four years, the Commission has proposed, and the European Council of 20-21 March 2014 has agreed, to initiate a review of the Europe 2020 strategy. 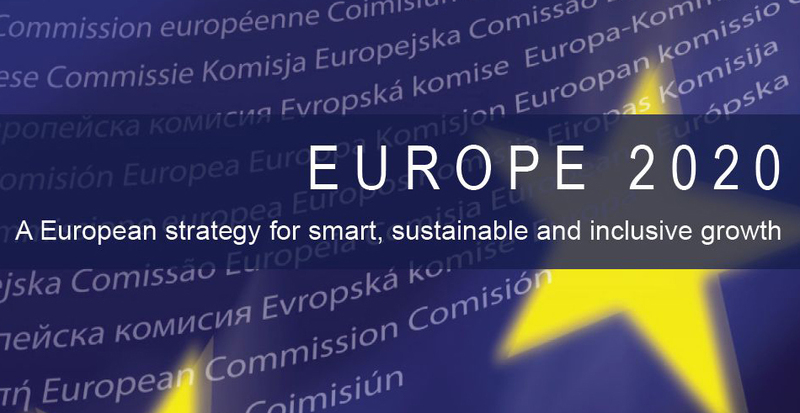 On 5 March 2014, the Commission adopted a Communication "Taking stock of the Europe 2020 strategy for smart, sustainable and inclusive growth" (Communication and Annexes) drawing preliminary lessons on the first years of implementation of the strategy. Building on these first outcomes and in a context of a gradual recovery of the European economies, it is time to reflect on the design of the strategy for the coming years. Here you can find Cooperatives Europe's contribution to the public consultation.